Twin room hotel accommodation. Single rooms available at a supplement. Open dates or bespoke courses for individuals to larger groups - just ask. The course is lead by a qualified leader and the precise itinerary will be decided locally with the group depending upon weather, conditions and group fitness. We meet on a Thursday evening and then complete the peaks from Friday to Sunday. Each day will consist of between 6-8hrs on the hills. 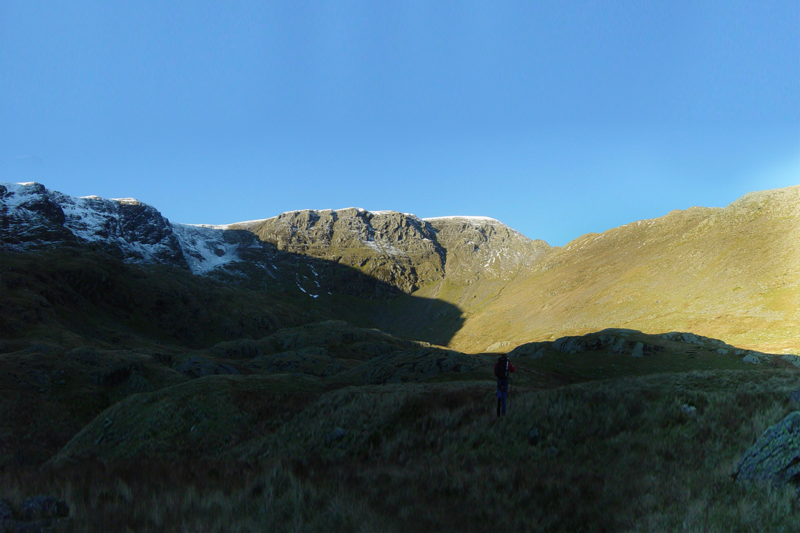 Friday: Ascent of Helvellyn traversing the mountain from south to north. 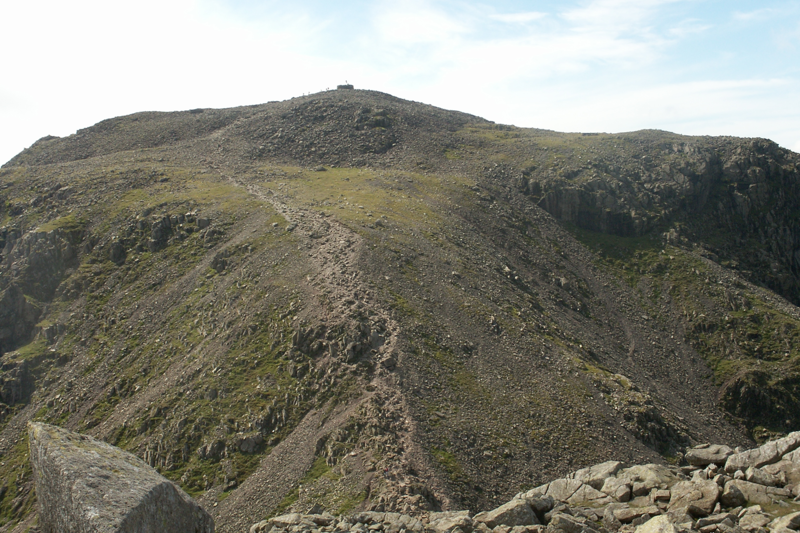 Saturday: Traverse of Scafell Pike and Scafell finishing in Wasdale. 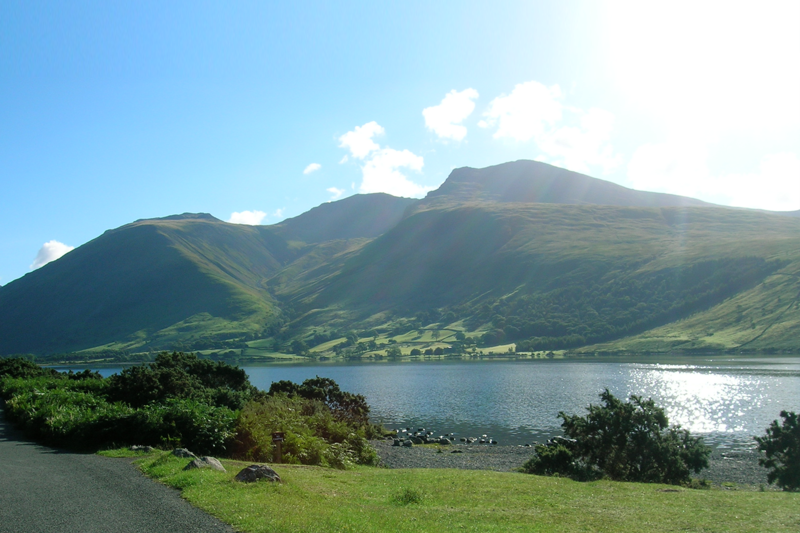 Sunday: Traverse of Skiddaw, finishing at a local hotel for tea and scones! Transfer back to railway station. Want to do this challenge for charity? Pay a £199 deposit and confirm with your charity their minimum fundraising requirements for the balance. This will typically be double the cost of the adventure, less the registration fee. For more details of how fundraising works please contact us on 01768 371289. Transport to and from the accommodation on each walking day. Evening briefing, route planning and equipment check to ensure you have everything you need and you have an input into the routes taken. 3 nights twin room hotel accommodation with breakfast. Single rooms are available at a supplement.